Ace roofing provides a professional roofing and wall cladding service for commercial construction projects. 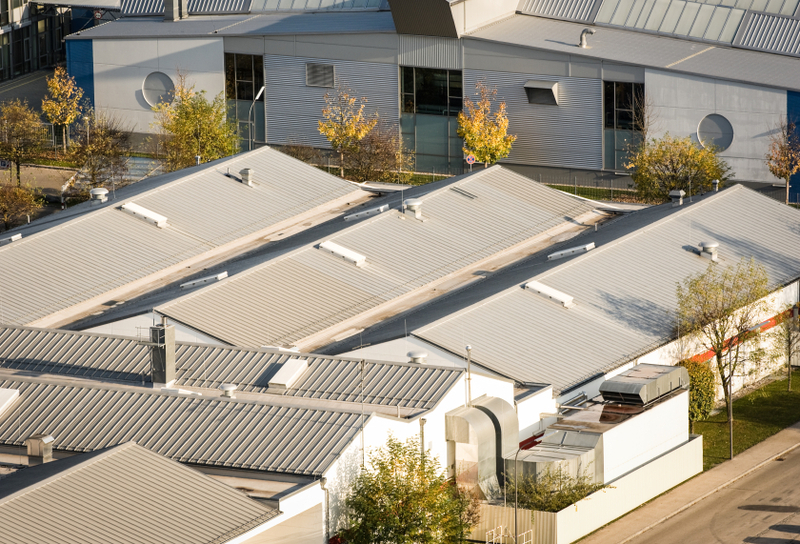 Our commercial and industrial roofing service includes wall cladding, new roofs, re-roofing, roof removal as well roof repairs, and maintenance. We offer an affordable solution to meet every client's roofing needs.